Ldopa is not really a drug, it’s a neurotransmitter that helps passing electrical information through neurons in the brain. In some cases a disbalance in Ldopa can cause Parkinson disease and catatonic states or impossibility in moving (like in the movie Awakenings). So balancing Ldopa helps improving movement. In essence this is the main goal of a dj too, making people move. 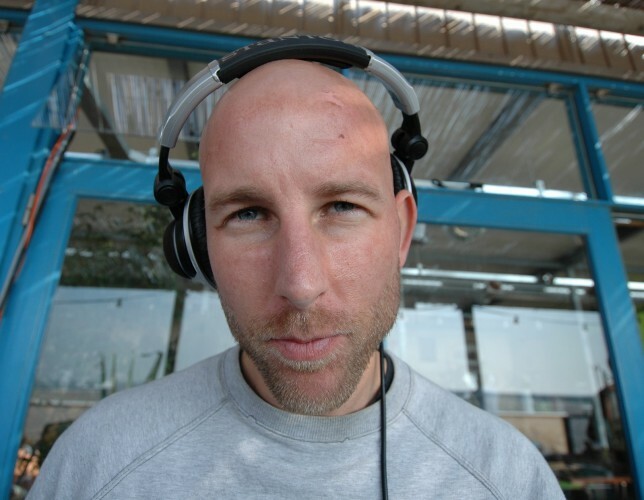 Dj Ldopa aka Pieter Kolijn has been trying to improve movement for about 20 years now. Starting in a little studentsclub SSR and club LVC in Leiden he found his way to Melkweg and Paradiso in Amsterdam but also to the main festivals in Holland. Back then many times with his so called partner in crime dj Chaos as the Sabotage Sound Surfers crew, organizing and playing clubnights like Sabotage, Knockout or Drum&Bassline. Never fitting in a box Ldopa’s musical taste is hard to catch in a few words. Of course his name is known for ‘jungle-drum & bass’, but ‘jungle’ can be a way of playing music too, colourful & exciting. 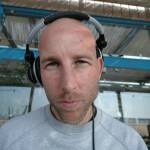 During summer he plays chillstuff at the beach (Aloha @ Wijk aan Zee) anything from reggae, pop, hiphop, soul/funk, afrobeat. There are just too much beautiful sounds around.